MILE SQUARE THEATRE, 1400 Clinton St., HOBO. 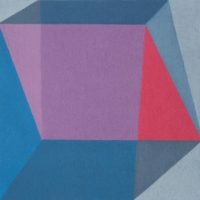 www.milesquaretheatre.org. 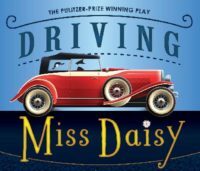 Opens Jan. 31 and runs through Feb. 25: DRIVING MISS DAISY by Aflred Uhry, directed by Mark Cirnigliaro. “Set in the South ,the play explores the budding friendship between an elderly white Southern Jewish woman, Daisy Werthan, and her African-American chauffer, Hoke Colburn. The play features Barbara Broughton, Count Stovall and Matthew Lawler.” Tix: $30-$40; student/senior discount $18. 107 BOWERS GALLERY & ARTSPACE, 107 Bowers St, JC. www.107bowersgallery.com. 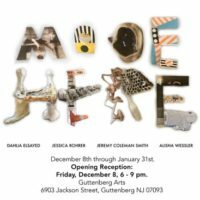 Opens Sat, Jan. 20, (Opening Reception 2-8 pm). Show runs through Sat, Feb. 24: CARNIVAL OF DREAMS, featuring artists Johnnie Ginder and Orange Li. BRIGHTSIDE TAVERN, 141 Bright St, JC. Every first Monday of the month, RJO All Stars Jam Session at 7:30 pm. www.riverviewjazz.org. Mon: Jazz Jam Session; Tues & Wed: Karaoke; Thurs: Open Mic Night; Fri: Comedy, Private Parties, Dance, Karaoke, Open Mic; Sat & Sun, Brunch, Private Parties, Dance, Karaoke, Open Mic. JC THEATER CENTER, Merseles Studios, 337 Newark Ave, JC. 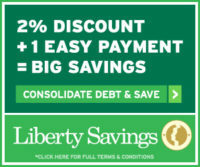 www.jctcenter.org. 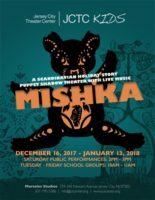 Saturdays at 2 pm Tix: $10-$12: MISHKA is the Scandinavian folk tale about a little bear that runs away and then finds his purpose. Directed by Marion Schoevaert of Shadow Puppet Theatre, where silhouettes of characters are projected onto a screen. The show is for kids of all ages.